A couple in Hillsboro, Missouri named Dave and Pam Zaring got some family photos taken last spring with their two sons, and Dave's mom. Their photographer only charged them $250, and it took her until last week to finally deliver the pictures. 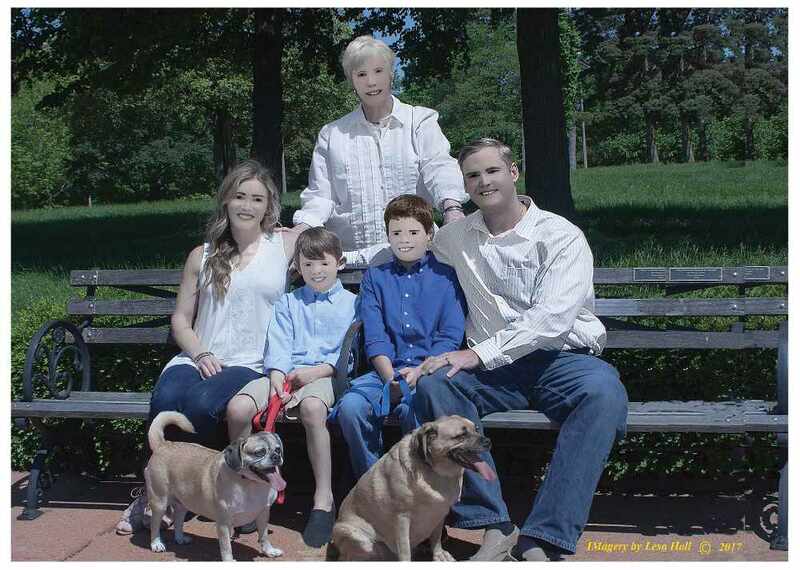 But when the family got their photos back, everyone looked like CARTOON ROBOTS. Apparently the photographer had tried to retouch the pictures with Photoshop, but she didn't know how to use it. Pam posted the photos on Facebook on Friday, and now they're going viral. And the Zarings say they don't want a refund, because these ridiculous photos have been worth WAY more than what they paid.